We were both almost statistics; numbers on a page that people use evoke emotions devoid of context. To us, like so many other veterans, suicide isn’t a statistic. It’s part of our daily lives. Despite appearing “successful,” or even “normal” on the outside, there is an almost nagging preoccupation with not belonging. And while we know this reality — both from living it ourselves and being connected in veterans advocacy — when we read the state-by-state breakdown released by the Department of Veterans Affairs in September highlighting suicide statistics, the fact that veteran rates sit 22% higher than civilians is still jarring. And while all deaths are tragic, what drew our eyes immediately — and prompted more than a few pensive moments — was the explosive growth in the suicide numbers for military women. 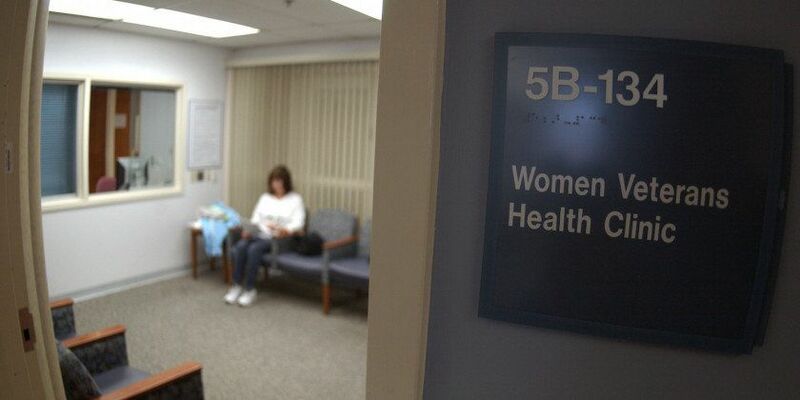 Female veterans have a 250% higher risk than civilian women for suicide, according to VA data, and women who do not use VA services have seen a 98% increase in rates. For two female veterans who work with data for a living, the realization of how close we became to becoming part of this dataset is sobering. It is well-documented that veterans, especially female veterans, suffer from a lack of belonging and connection. During active duty, this manifests as a question of whether women feel like they have viable support resources inside and outside their units. As servicewomen transition into the civilian world, these cohesion and support questions remain. Too many feel that care systems (both nonprofit and government) are just not built for women, and even more report that when they leave the military, they lose one very important protective factor: social support. Reintegration issues become compounded after indoctrination into a culture that teaches servicewomen never to show weakness; tears are never viewed kindly in the active-duty component. With the benefit of a little age and a lot of hindsight, we look back at our time on active duty and our transition from it as a time of tremendous risk and isolation. In our new lives as social-science researchers, we work with data that indicate association between reported support deficits for military women and invisibility. The suicide risk for military women is growing, which tells us that there are too many who still feel like we did, wearing the mask of invulnerability and strength. We’re not reaching them effectively, and that’s where the work lies. The VA’s new report made the problem visible, but only by connecting and reaching out at multiple levels can we begin to reach the women before they find themselves on the brink of becoming a statistic; we need to identify that new pilot who needs to hear about intimate-partner-violence resources, or the former captain not sure who she is any longer if she’s not an active-duty Marine. It will take an ecological approach to change things for today’s servicewomen. Government agencies, nonprofits, communities of faith, academic institutions, and companies all have a role to play. 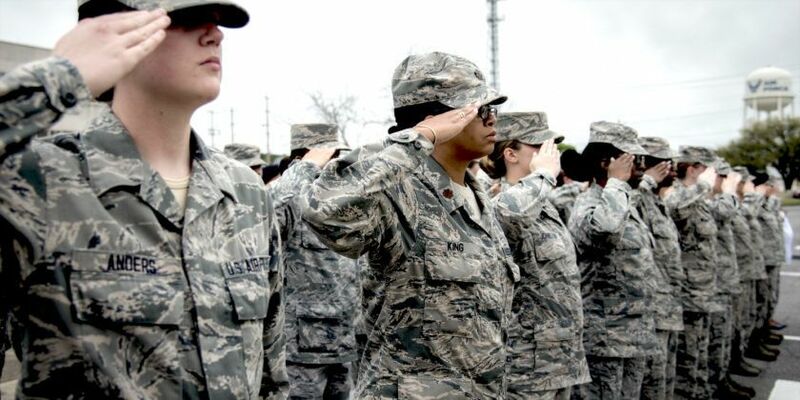 Women in the military is still a new and emerging area of research and most of its focus has been limited to a few main areas, such as access to medical care and military sexual trauma. Several important areas of research still need to be explored: the gendered nature of the way in which reintegration and social adjustment takes place, and where are intervention points for resilience; partner relationships during service and reintegration; parenting and relationships with children during and after service; dual-career lifestyles also require more research and understanding, among many others. Focusing on the social-support system for women will require new emphasis on the formal and informal structures that the military offers related to caregiving and family life. This research can also help to direct funding and policy change to interventions before service members think of becoming a statistic. It’s time to start asking the right questions, funding inclusive research, and focusing on how we move beyond the stark suicide numbers to make change for servicewomen today and tomorrow. Kate Hendricks Thomas is an assistant professor of Public Health at Charleston Southern University and a former Marine Corps Military Police Officer. Kyleanne Hunter is a decorated combat veteran of the Marine Corps and a researcher with the Josef Korbel School of International Studies at the University of Denver.